Eligibility: Must be an Muskegon Area student, grades 9, 10 or 11 with a 2.5 GPA or higher. 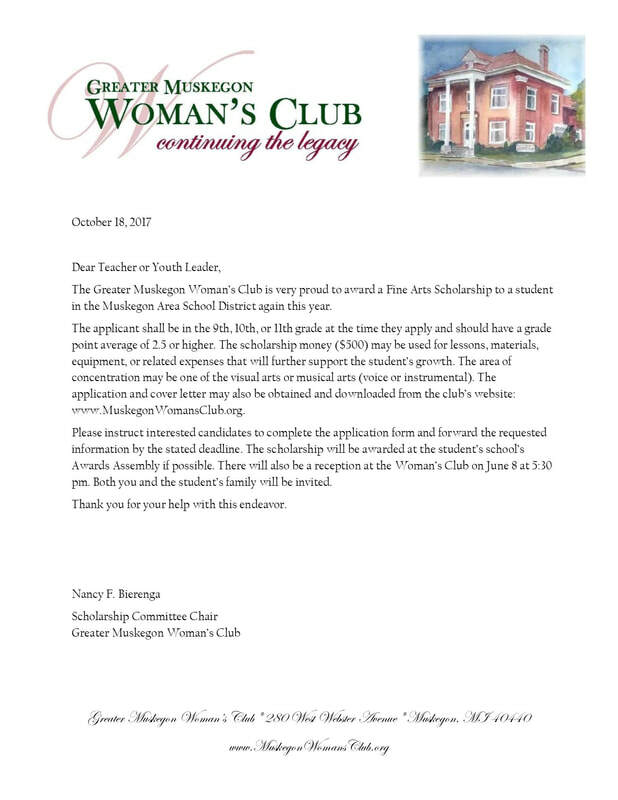 The Greater Muskegon Woman's Club provides a scholarship to area high school students in the 9th, 10th or 11th grade to assist them in their interests in the fine arts. Although this scholarship may be used for tuition, it was created with the idea that the student would use it for an immediate artistic need to further the artist's growth and interest now. It may be used for books, materials, equipment, seminars, classes or related expenses that encourage continued advancement of the artist's interest in the arts. 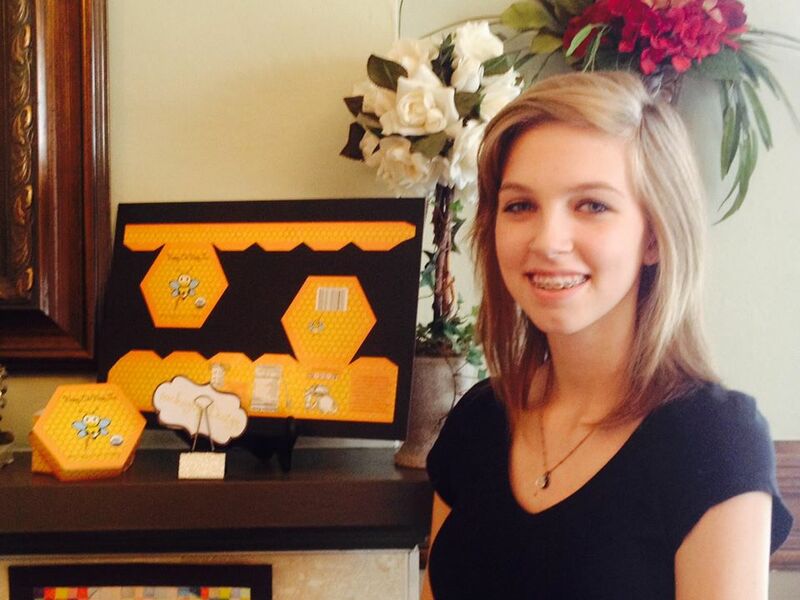 Hunter Markewicz, our 2014 Fine Arts Scholarship Recipient. Congratulations, Hunter!